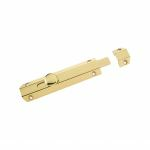 To put the finishing touches to your projects, you need ironmongery accessories and you will find a vast array right here at AC Leigh. 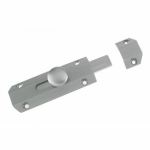 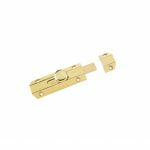 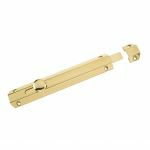 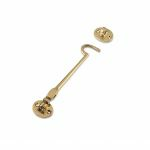 If you're looking to complete a door, we have door stops to prevent your door from damaging the wall and coat & hat hooks to offer somewhere to put your coat and hat ready for you to settle down once you've arrived. 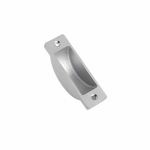 We also have a selection of brackets to strengthen timber joints to avoid them falling apart damaging your building and possibly injuring you or your staff. 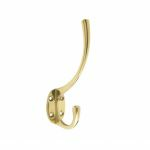 We offer these brackets in different sizes and shapes so you'll find the perfect bracket for the Job. 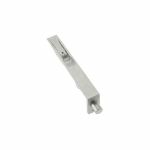 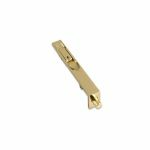 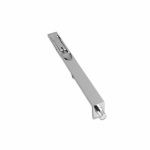 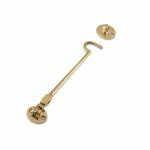 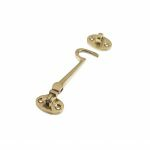 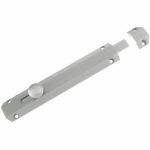 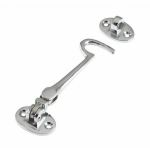 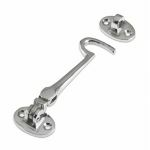 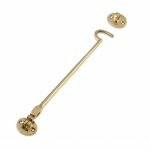 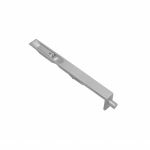 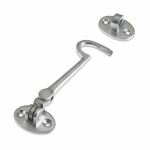 Last but not least we have a range of cabin hooks, perfect for securing windows place and great for keeping your windows in style too. 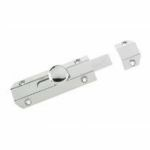 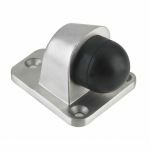 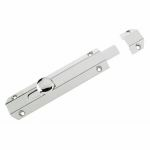 We source products from leading brands such as A Perry, Deedlock and Zoo Hardware, so you can be certain you're getting a high quality item for very affordable price.